Need to get out of the city this weekend? 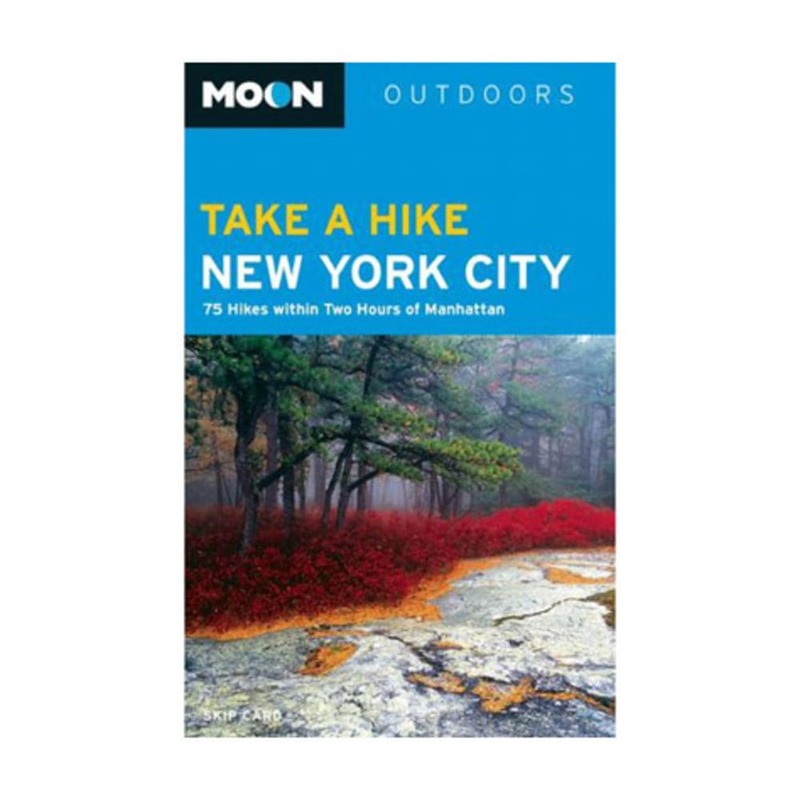 Pick up a copy of Take a Hike New York City: 80 Hikes within 2 Hours of Manhattan, by Skip Card, and start planning! This guidebook is sure to please everyone, with trails ranging from short, flat, family-friendly strolls to steep, full-day treks for more advanced hikers. 8.3 x 5.3 x 0.6 in.